Keep your home warm during those cold nights, turn your outdoor area into a nice warm entertaining space or fire up your outdoor pizza oven. Keep your home warm during those cold nights, turn your outdoor area into a nice warm entertaining space or fire up your outdoor pizza oven. 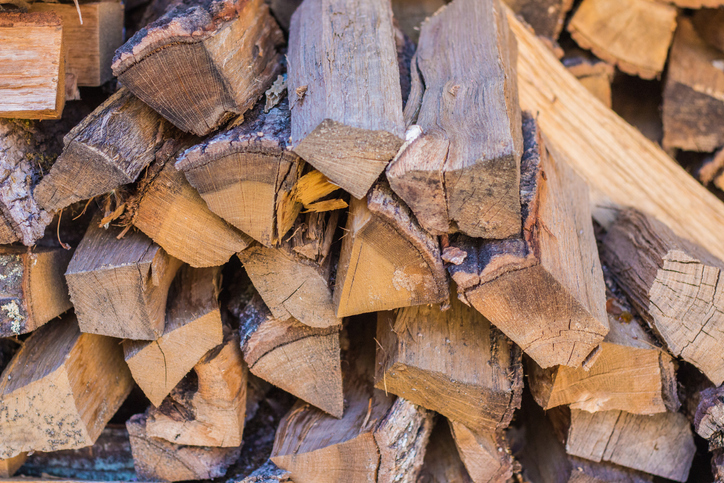 Firewood is sold in bulk, by the trailer load or by the bag. Bagged kindling is also available. Don’t forget to take advantage of our courtesy trailer.